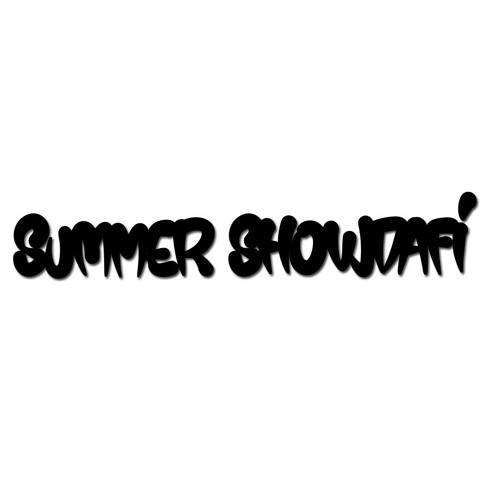 It's about time new music from showdafi for #summershowdafi make sure to follow ya boy on all social media outlets IG: showdafi SnapChat: showdafi Twitter: showdafi share and download !!!! Excelente produccion, mucho flow en las rimas, buen trabajo Brother! those intro bells are just so impeccable, i dote it. but the way the drums transition is a little rough. I dote your chord progression! Sounds professional. good overall mix. i like how the high hats sit far back in the mix creating the mood without tons of highs. Laid back and dope production. I'm feeling it. Dat singer is very good ! Big up Showdafi , Big Track , Big Prod Family , Real Rapper , Straight !